Beauty Under 10 | Beauty should only take 10 minutes BB, CC, DD Creams... What is the difference?? BB, CC, DD Creams... What is the difference?? 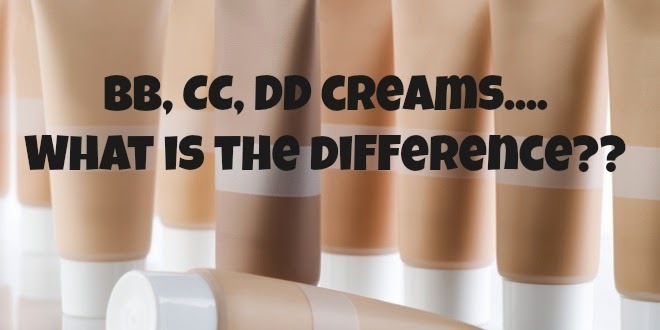 First there were BB creams, then CCs creams and now— DD creams. 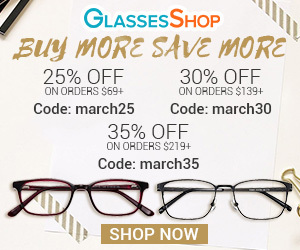 With so many different versions it’s hard to know which is for your skin type. BB creams have actually been around since the 1960s! The first version was formulated by a German dermatologist, Dr. Christine Schrammek, as a way to help heal patients’ skin and hide redness after a peel or treatment. BB creams were introduced in South Korea and Japan in 1985 and, and hit the North American market in 2011, quickly becoming a standout seller for many brands. CC creams were the inevitable next step. BB creams were designed to instantly even out skin tone and make your complexion work better, and, in most cases, have SPF built in; CCs take it to the next level, providing long-term benefits—most are made to color correct and improve skin tone over time with regular use. Julep was the first brand to launch a DD cream in North America, which combines the benefits of both BB and CC creams together. 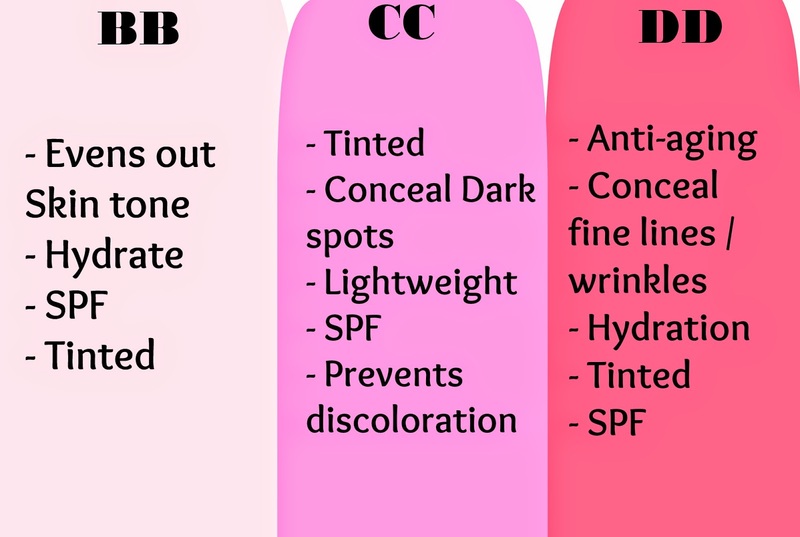 At first, BB and CC creams came only in limited shades, often lighter shades, but now brands have released a full range to accommodate skin tones from very light to very dark. 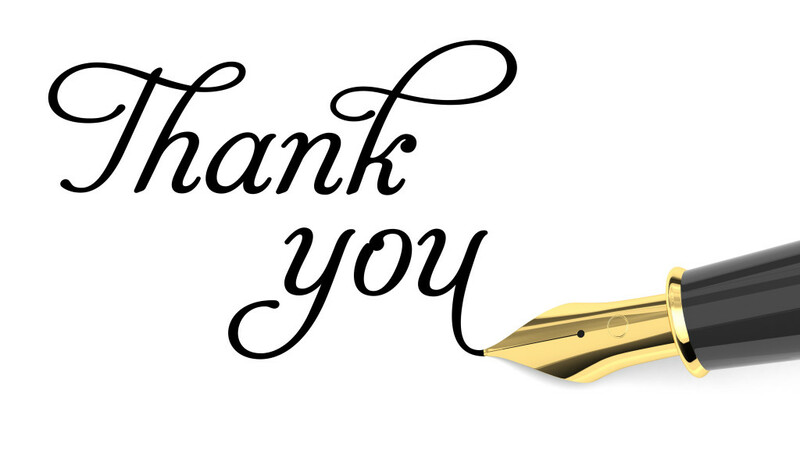 It is a lot to take in because every product offers different benefits. BB creams are like tinted moisturizers, gives light coverage and hydration - perfect for everyday use, with added benefits. They prime, refresh, brighten, moisturize, and protect (most versions include SPF from 15 up to 50). If you want more coverage, you can also try using a BB cream as a primer under your foundation, rather than switching to a heavier foundation. CC creams tend to give more coverage than the BB, but still feel light and offer similar benefits. 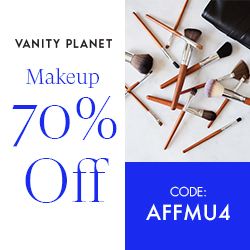 The difference is the addition of color correcting ingredients, which help diminish dark spots, neutralize redness, and improve the appearance of skin that's dull, ashy, or uneven over time. If you have problem skin (anything from acne to hyperpigmentation) or want anti-aging benefits, CC creams may be the right choice. DD creams usually have a combination of botanical oils, hyaluronic acid, antioxidants, and peptides. They're best for aging skin, and those who want to focus on improving tone and diminishing wrinkles over time. DD creams are ideal for covering up wrinkles, blemishes, and dark spots. Which Cream is right for you?